She’s not just a TV judge — she’s a nationally recognized brand. For seven years Judge Mablean ruled “Divorce Court,” turning that series into a bona-fide hit. She then appeared in several feature films and published a book, Judge Mablean’s Life Lessons: Tools For Weekly Living. 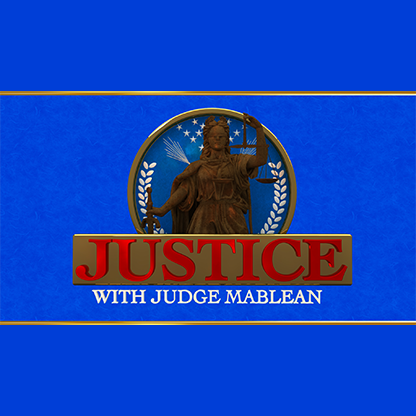 Her return to TV on “Justice With Judge Mablean” has immediately scored with viewers, drawing in fans new and old — particularly women ages 25-54 — and beating out long-established shows in her time slot.